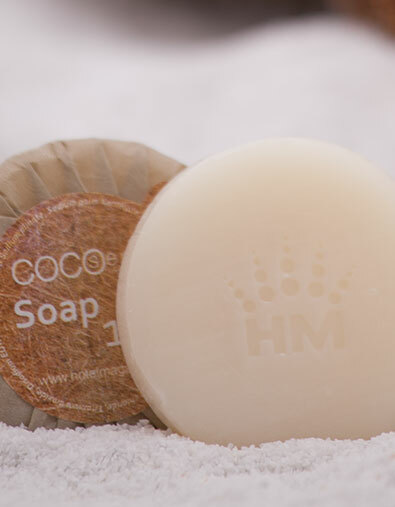 The Cocosense hotel soap sets itself apart from other hotel soaps by being natural and environmentally friendly. 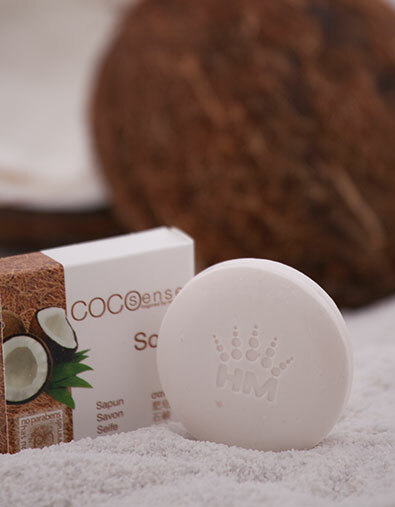 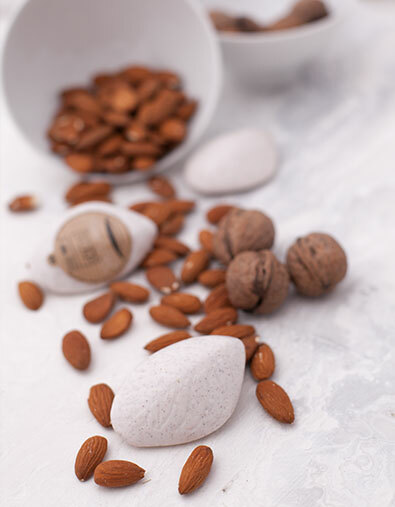 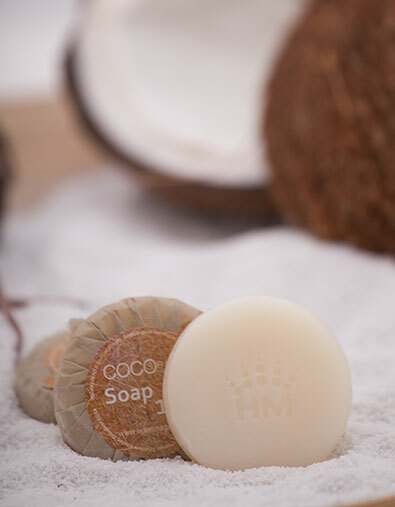 This hotel soap has a pleasant and delicate coconut perfume and is made using a traditional method that makes it possible to preserve the nutritional benefits of the vegetable oils it is made of. 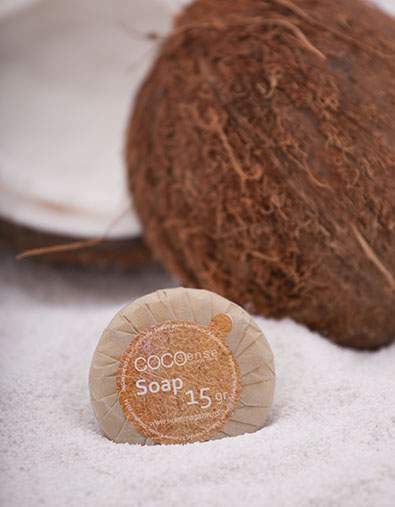 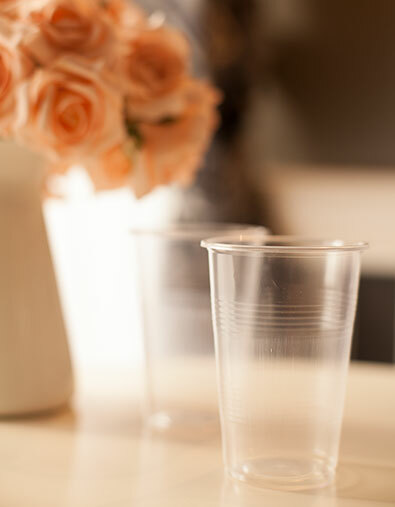 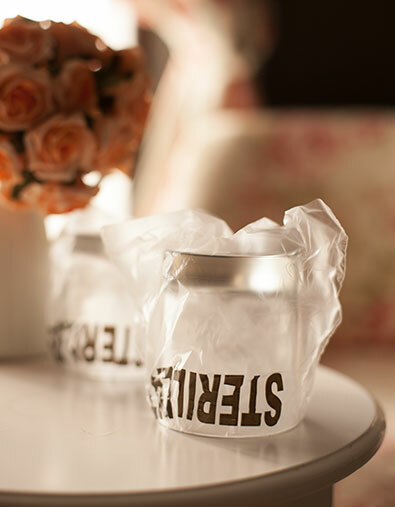 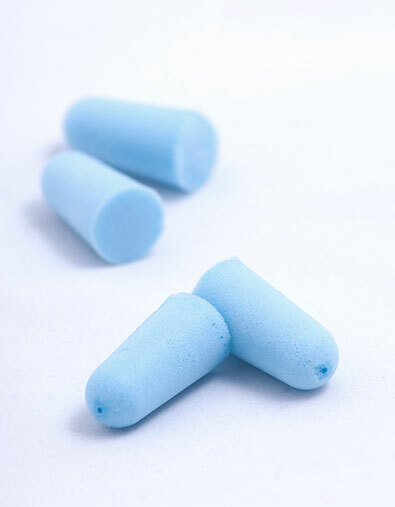 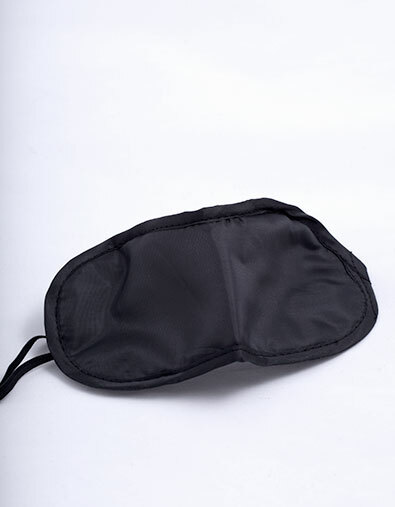 The innovation that sets this product line apart is that all the products have a coconut fragrance which fills the air when you open the package. 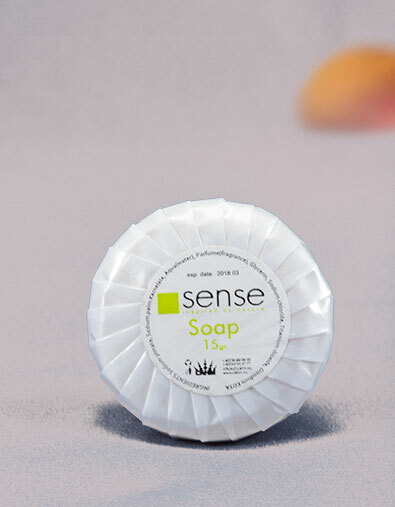 The Cocosense hotel soap is wrapped in a waxed pleated paper that is made with rock extract and is waterproof. 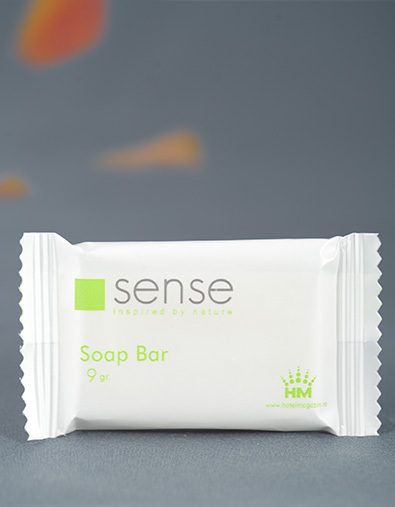 Out of care for the environment, the graphic print was made using vegetable oils.